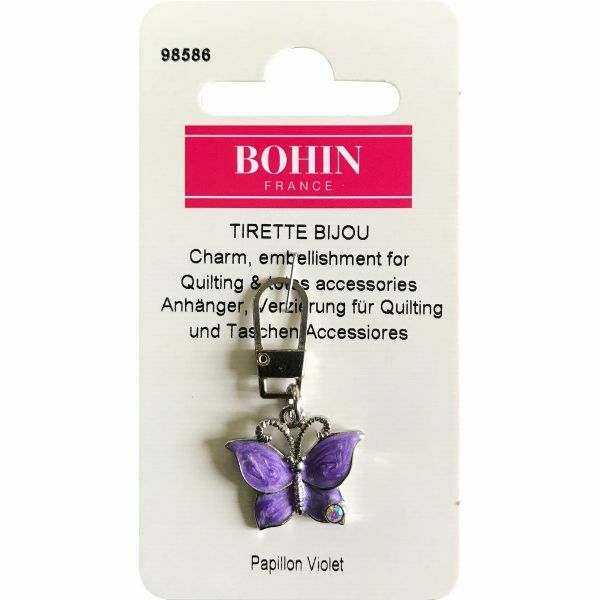 Bohin Decorative Charm - Add this decorative charm to quilts, totes and other accessories! 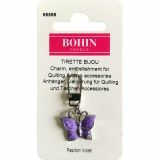 This package contains one .875x1.5 inch metal charm. Imported.